Find out why Ashe County is the coolest corner of North Carolina. Use the buttons below to find what you're looking for. Check out a list of Christmas tree lots that sell Ashe County Christmas trees. Looking to buy trees in bulk? Our members have you covered. Ashe County, NC is a wonderful place to visit and live. Let us show you some things to do in Ashe County. The Fraser fir is one of the most popular Christmas trees in America. Known for its beautiful color, strong branches, soft needles, and durability, few other varieties make a better Christmas tree. The Fraser fir grows naturally only in the southern Appalachian mountains, so if you’re looking for Fraser fir, North Carolina Fraser fir is the best. 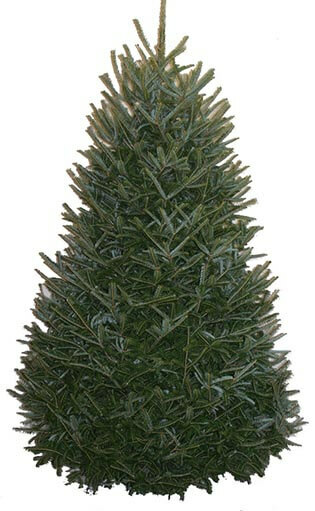 To learn more about the NC Fraser Fir, click here.